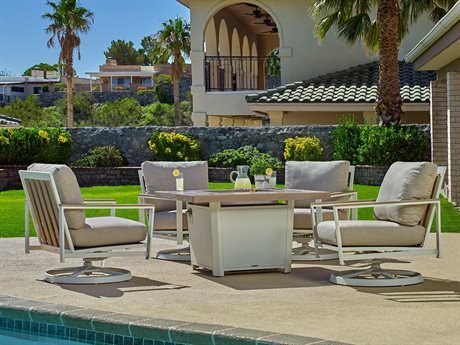 A vanguard in the production of outdoor, casual furniture, Winston outdoor furniture is well-known for innovative dining and lounge furniture designs that redefine archetypes of form and function with style and panache. 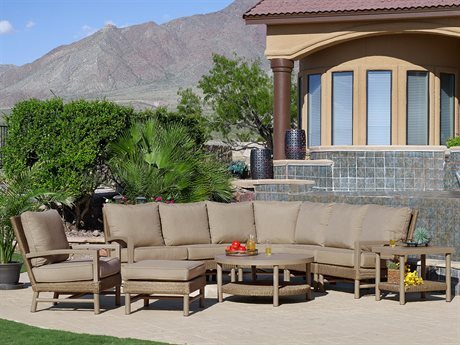 Since 1975, the company has been using new processes and materials, first introducing mildew-resistant fabrications and the fabric sling to outdoor furniture design. 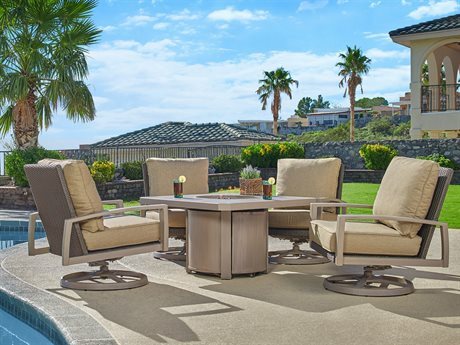 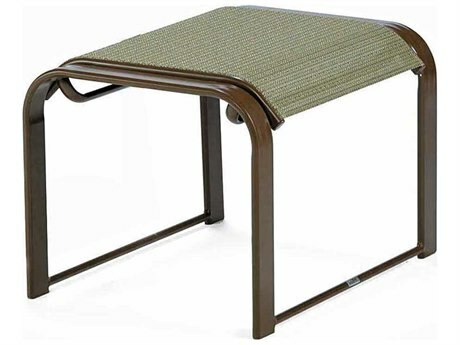 Widely regarded as “the performance company,” Winston’s outdoor furniture has earned them the first-ever Manufacturer Leadership award with the leading association in the casual furniture industry and is a perennial award champion with six awards and 12 finalist nominations. 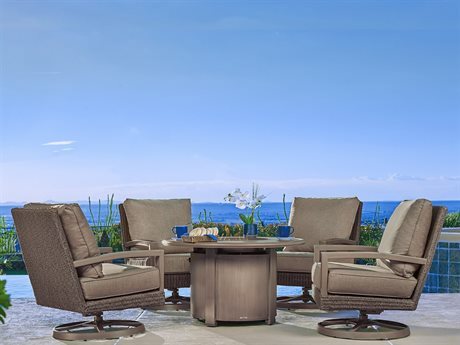 Intricately crafted, luxurious, and versatile, the company is dedicated in offering the exact needs and style preferences of their customers with an extensive offering of 30 collections, 550 fabrics, and 12 finishes for premium versatility. 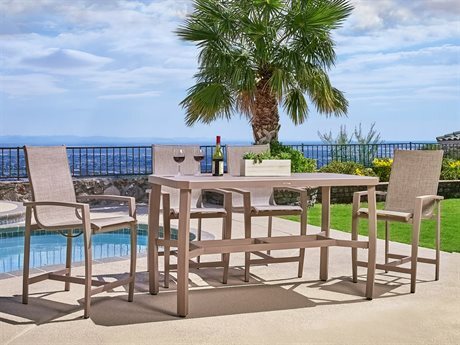 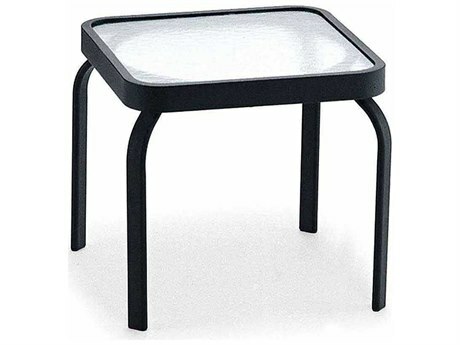 Winston outdoor furniture pairs a contemporary aesthetic with classical inspiration on a canvas of weather-resistant cast and extruded aluminum for outdoor furniture that merges sophisticated style, functionality, and comfort. 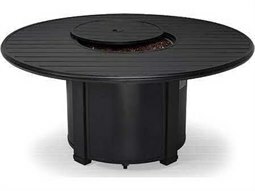 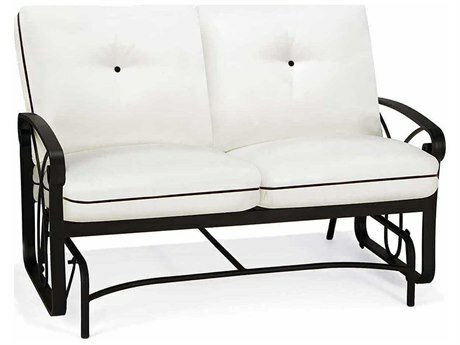 The company's inventory includes a wide range of styles, fabrication, and finish options for all your furnishing needs that include a variety of seating choices, including benches, chaise lounges, chairs, love seats, and ottomans, as well as table tops, bases, and fire pits. 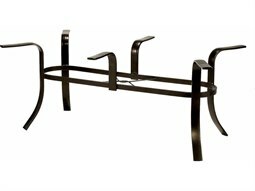 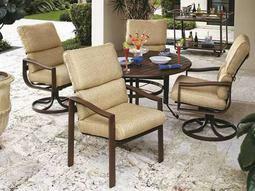 With 30 collections to choose from, Winston Furniture has all the available options for customers’ preferred aesthetics. 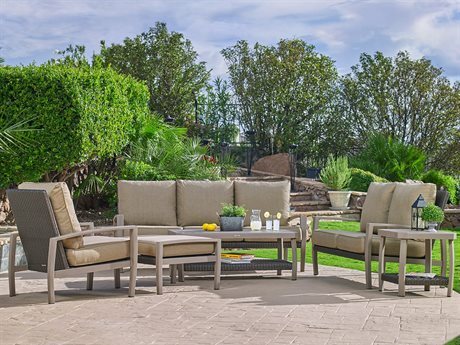 Make a statement with the simple and modern appeal of Winston’s sumptuous, modular Banyan Bay collection featuring chic and clean lines or channel European appeal with the more decorative and Mediterranean inspired design motifs from the Volterra collection. 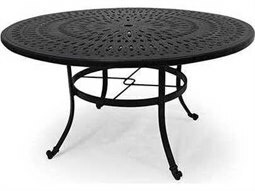 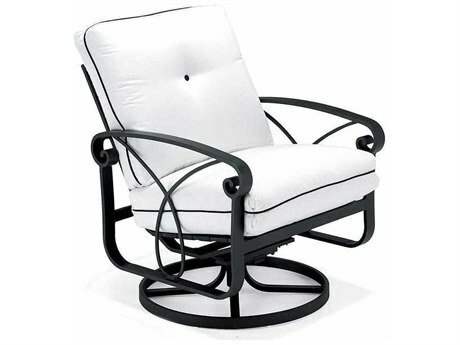 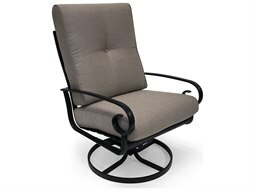 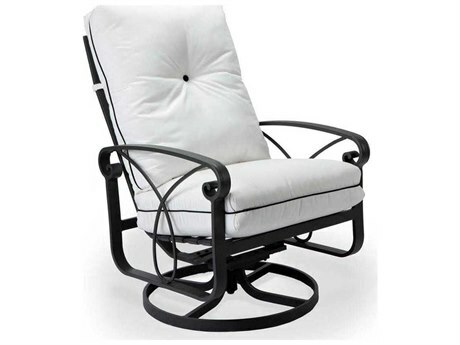 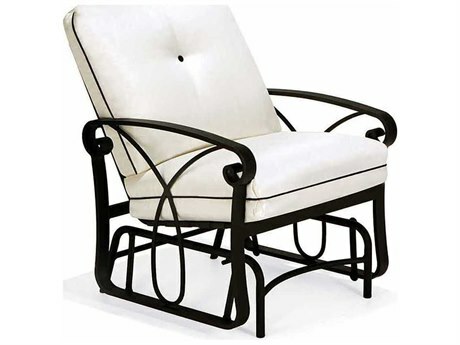 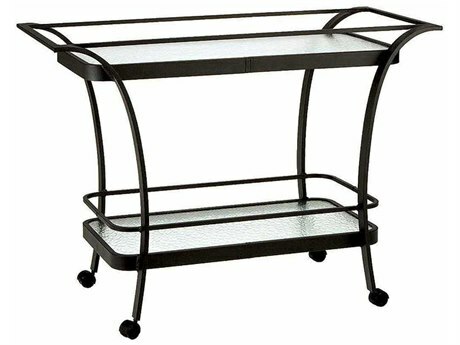 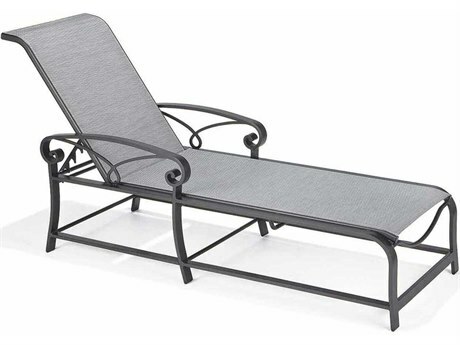 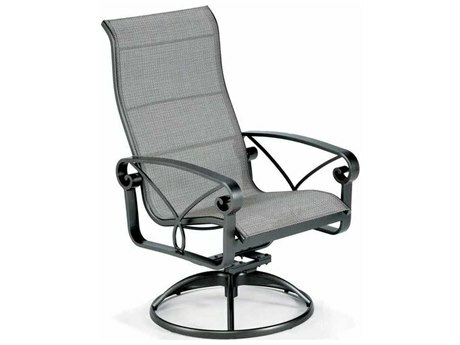 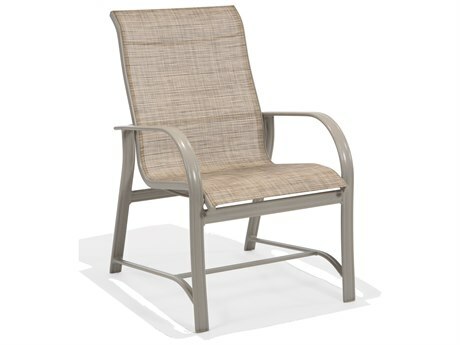 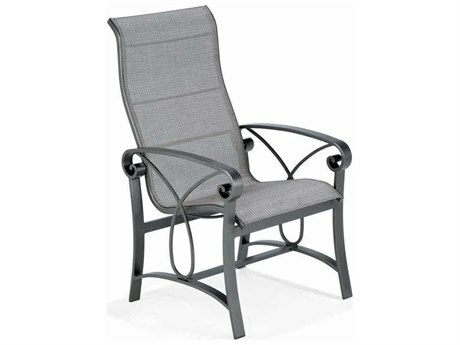 Winston outdoor furniture is characterized by the beauty of cast aluminum craftsmanship and technology featuring both classic and modern styles with curving, simple lines. 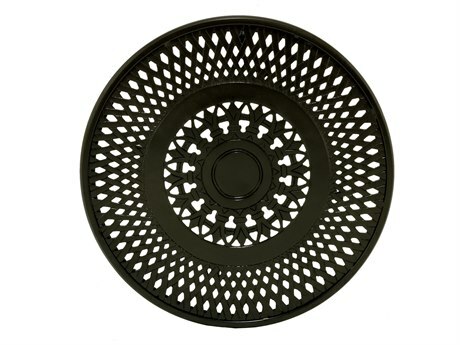 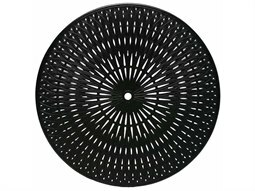 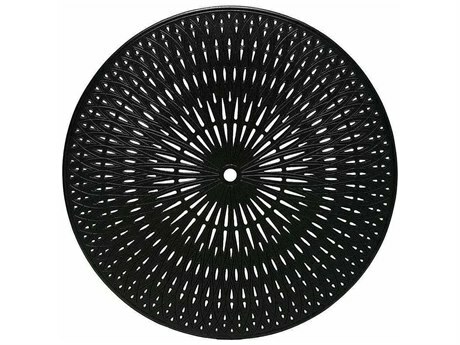 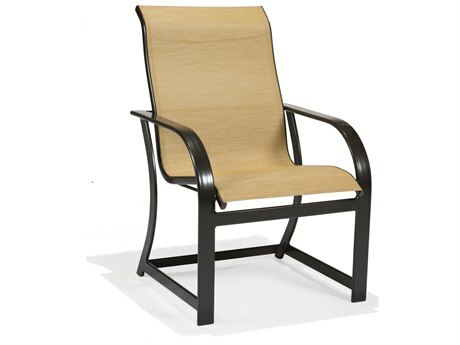 Finishes include a variety of light or dark neutral colors in metal or woven wicker, naturally weather resistant to the damaging effects of wind, rain, snow, and light. 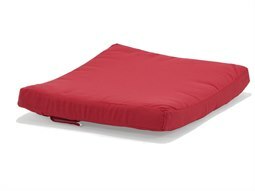 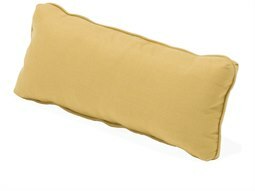 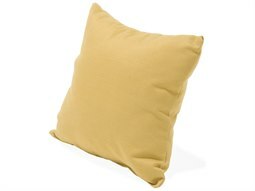 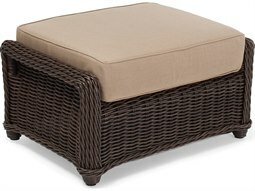 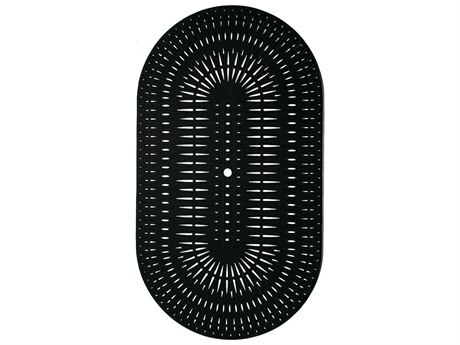 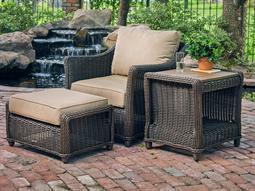 Cushioned fabric options are similarly well represented with more than 80 earth-toned patterns available in red, green, blue, silver, black and white hues as well as an assortment of outdoor patio accessories, such as pillows and umbrellas, to make any outdoor living statement. 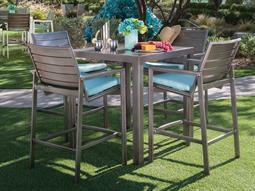 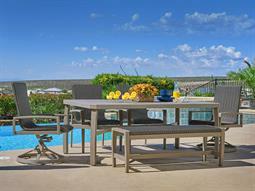 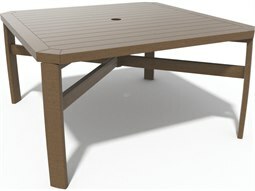 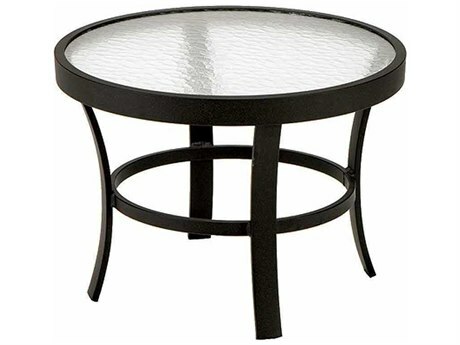 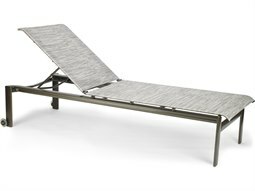 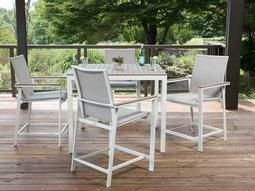 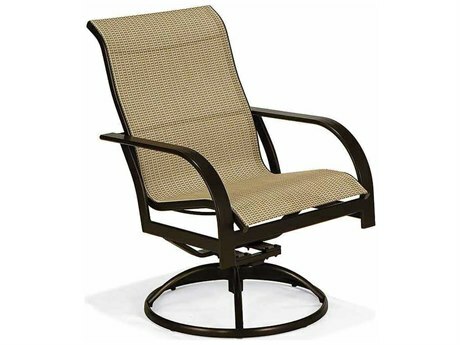 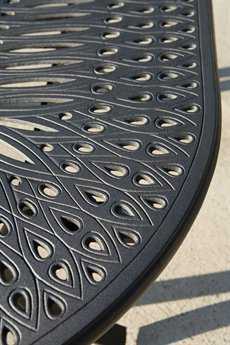 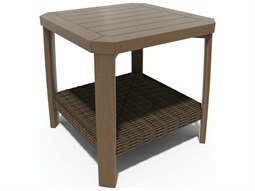 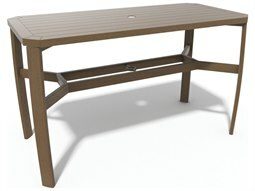 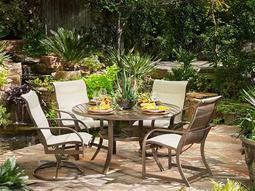 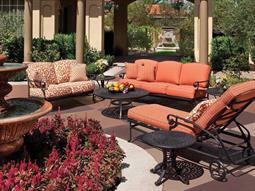 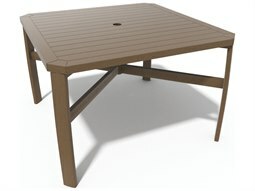 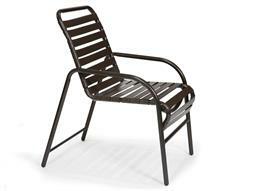 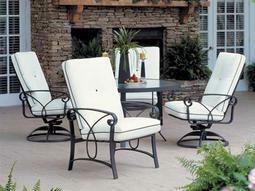 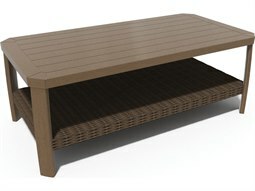 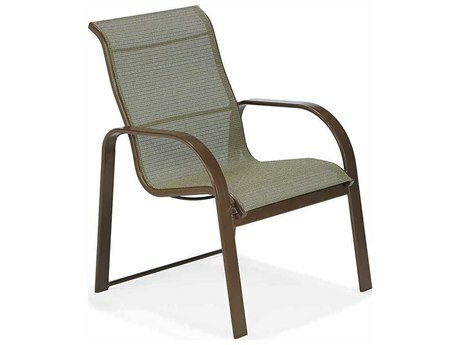 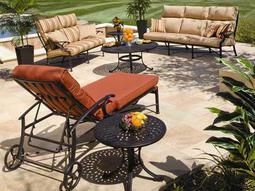 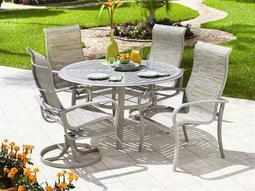 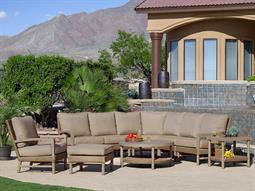 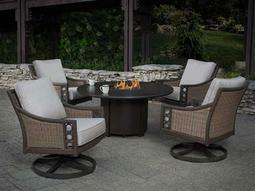 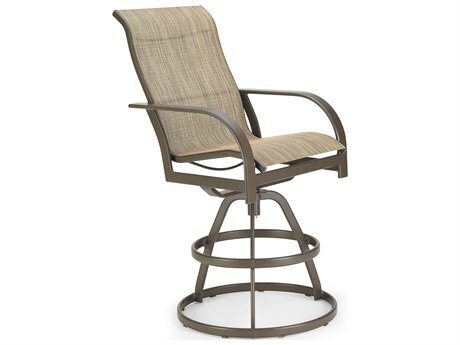 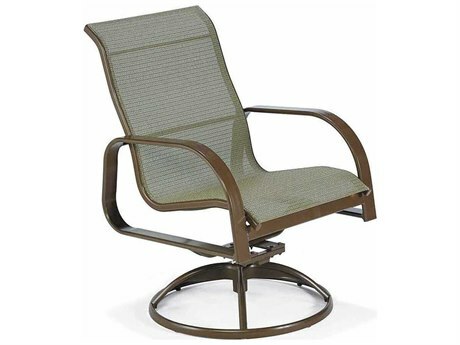 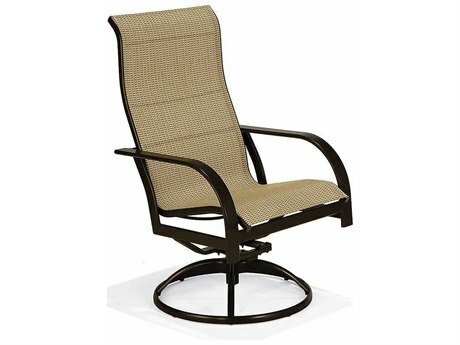 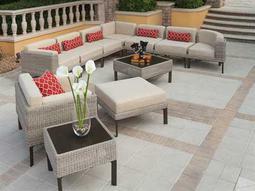 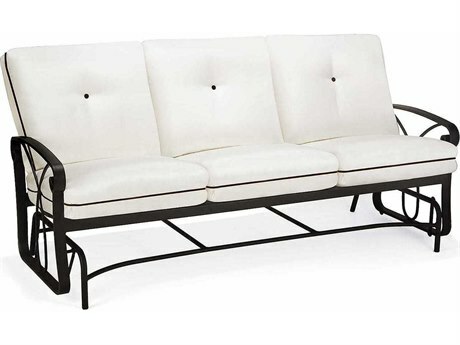 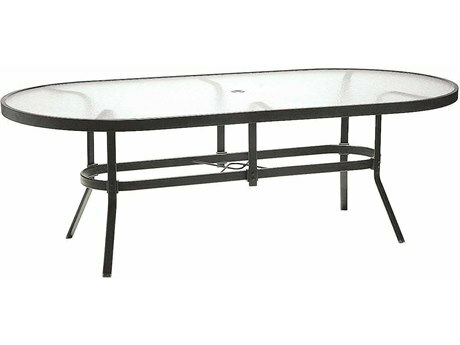 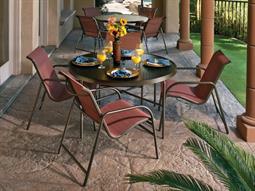 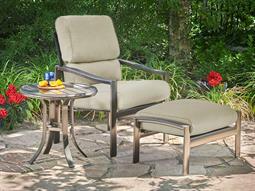 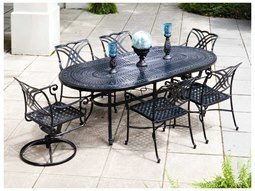 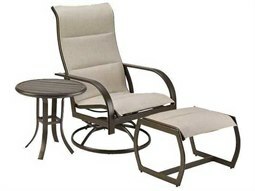 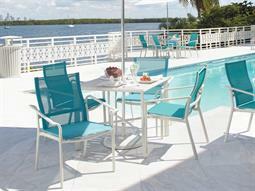 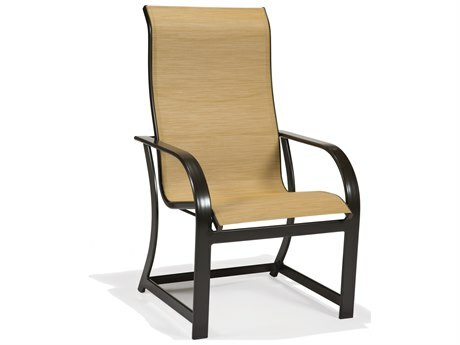 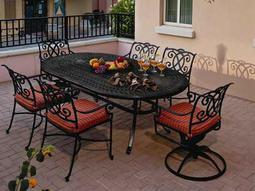 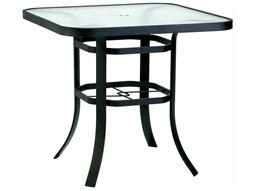 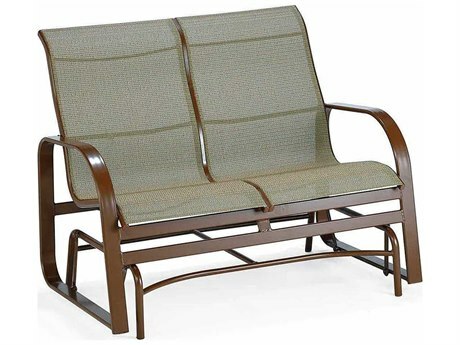 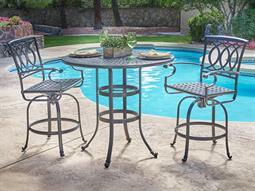 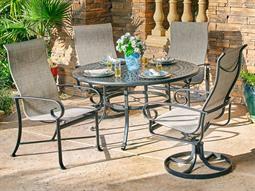 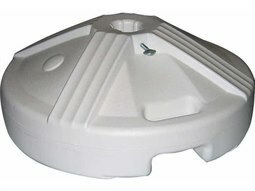 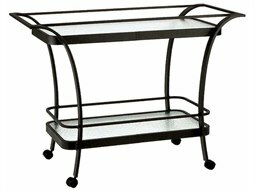 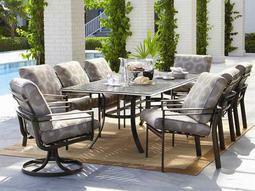 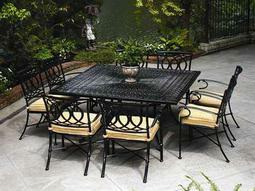 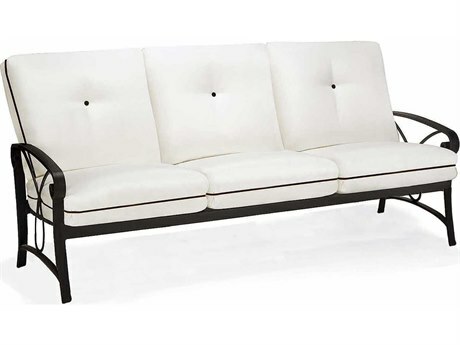 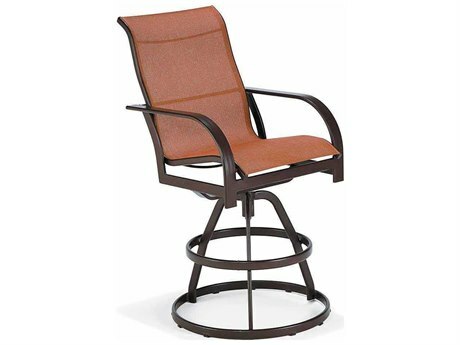 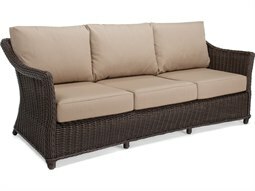 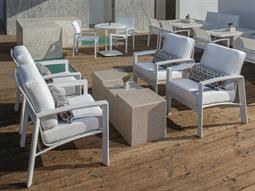 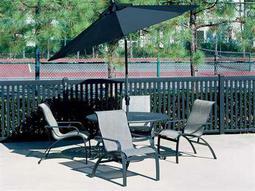 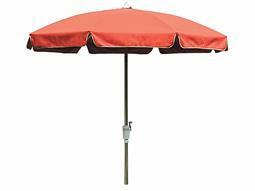 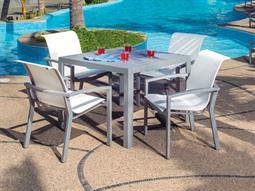 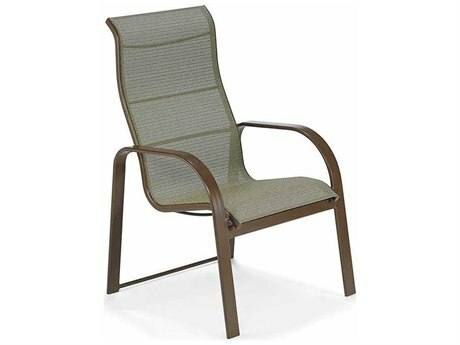 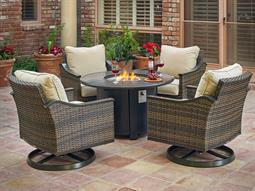 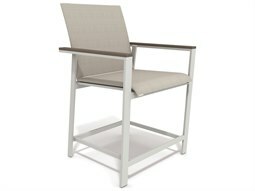 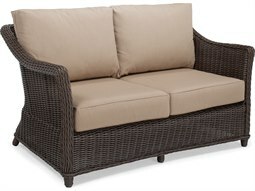 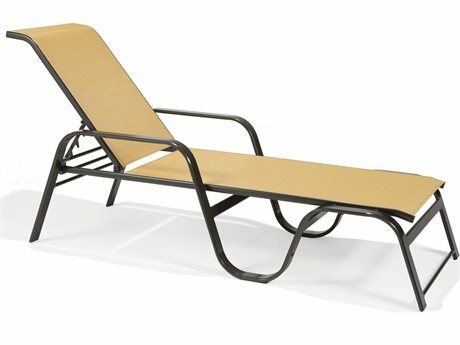 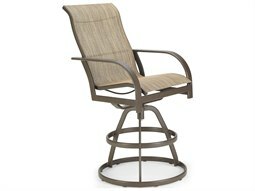 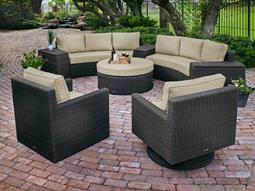 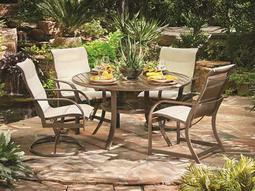 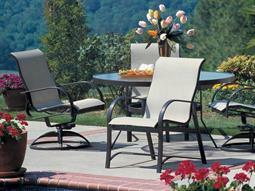 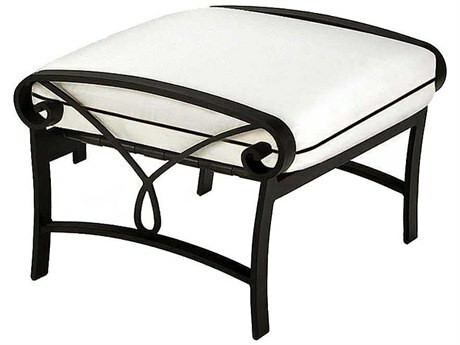 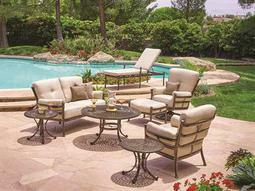 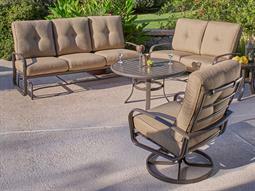 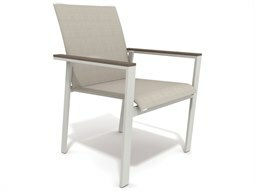 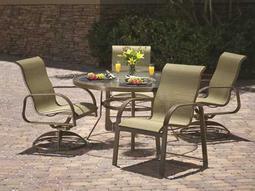 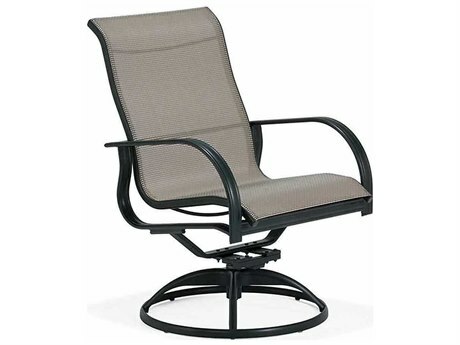 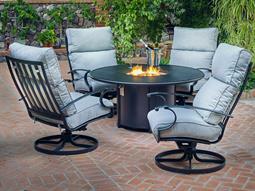 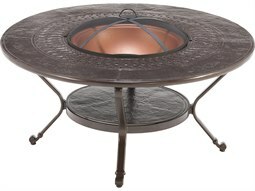 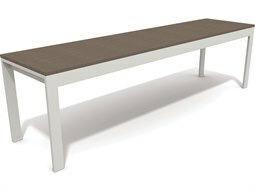 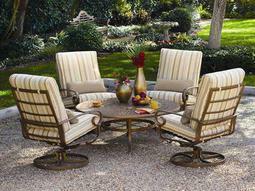 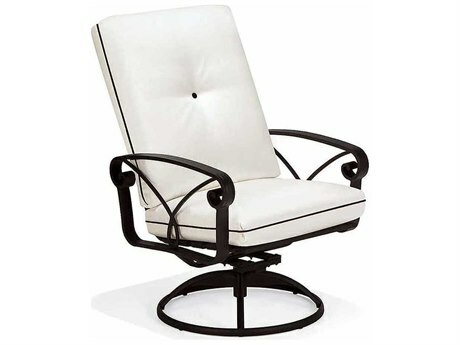 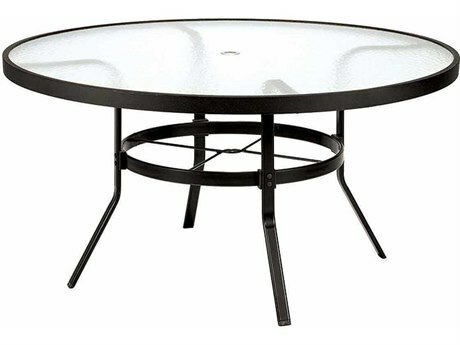 Winston furniture brings premium quality materials, a refined aesthetic, and comfort to your backyard or patio. 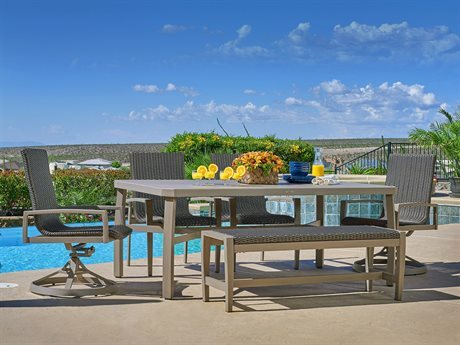 With a diverse selection of furnishings ideal for both elegant dinner parties and relaxed Sunday brunches, this brand provides versatile outdoor furniture that will endure through all seasons and years to come. 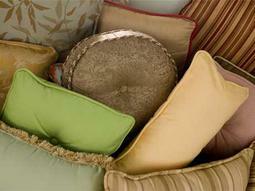 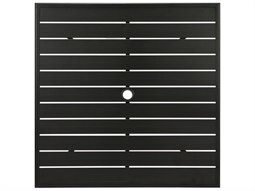 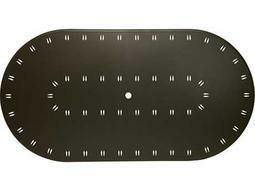 Shop the collections today!